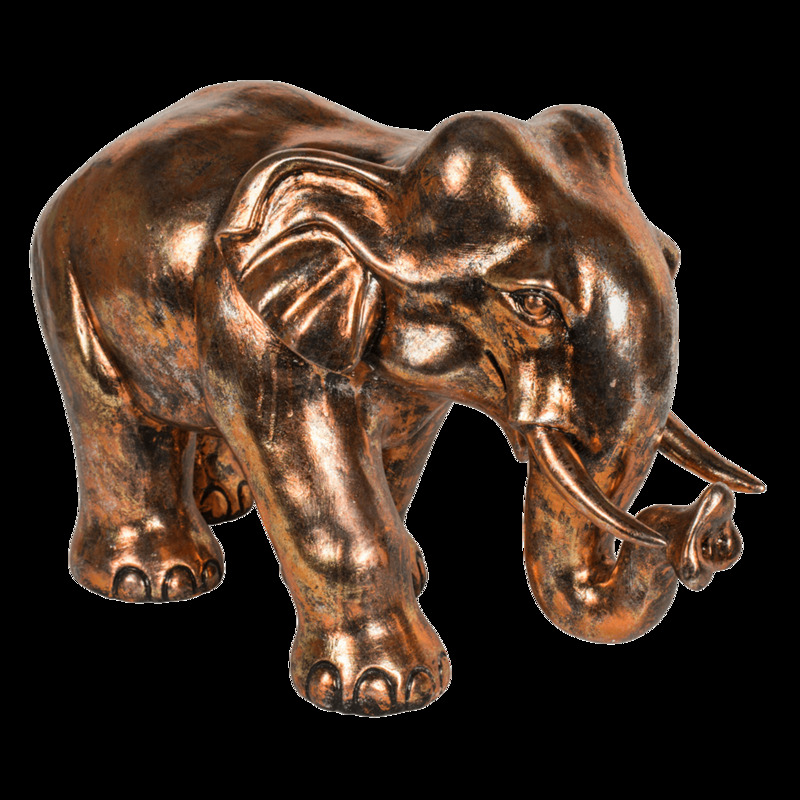 This Bronze elephant ornament can be placed in a variety of rooms in your home, you can put this next to your photos, on the fireplace or on a table or simply to brighten up any room. Made from high-quality materials with a bronze finish and black flecks to make it stand out. Great for collecting or just to add the right amount of colour to a room.